From the publishers of Wander, a new title is born. 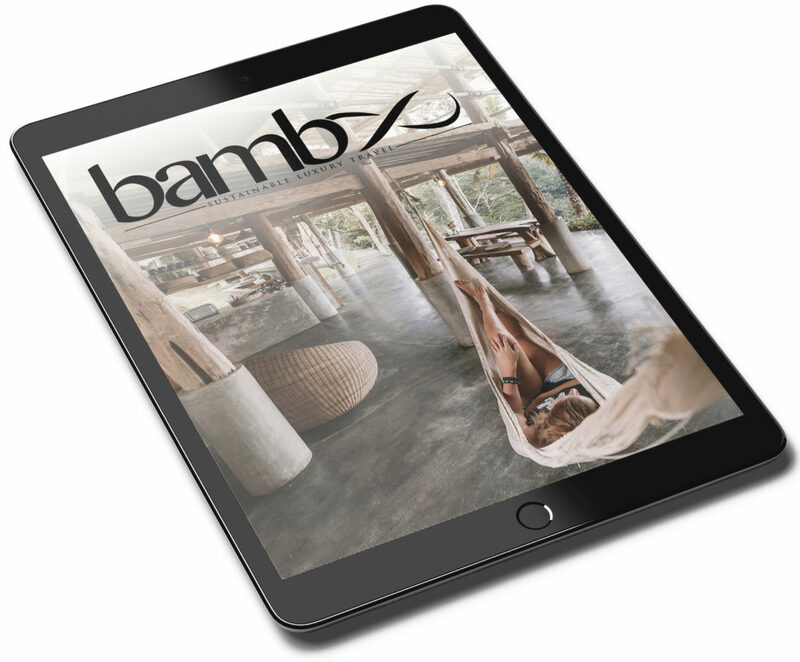 Bamboo speaks to responsible tourism; eco-travel in the context of inspiring and change-invoking experiences. Subscribe to reserve your copy.